Product prices and availability are accurate as of 2019-04-10 08:35:39 EDT and are subject to change. Any price and availability information displayed on http://www.amazon.com/ at the time of purchase will apply to the purchase of this product. 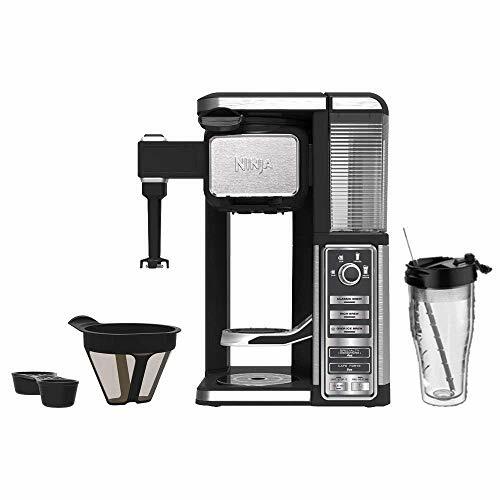 Brew coffeehouse quality drinks in your own home with the Ninja Coffee Bar Single Serve Coffee Machine System. 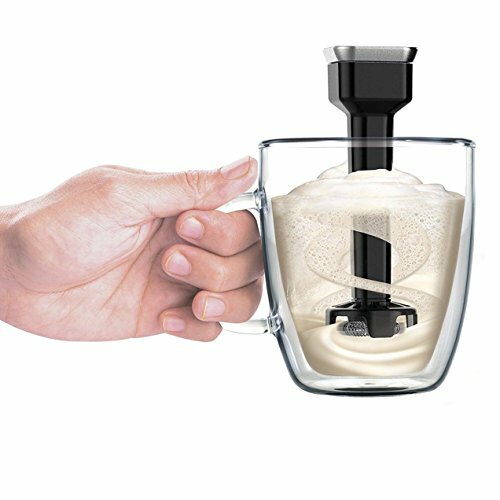 This coffeemaker delivers a range of richer, better tasting coffee like your classic brew or its signature Cafe Forte drink. This single serve coffee machine uses Advanced Thermal Flavor Extraction technology to reach the full taste potential of your coffee grounds. The permanent filter allows you to use your favorite coffee in its pod free design. It can prepare a cup, XL cup, travel mug, and XL multi serve, and comes with a 40 recipe guide for inspiration as well as a XL tumbler. 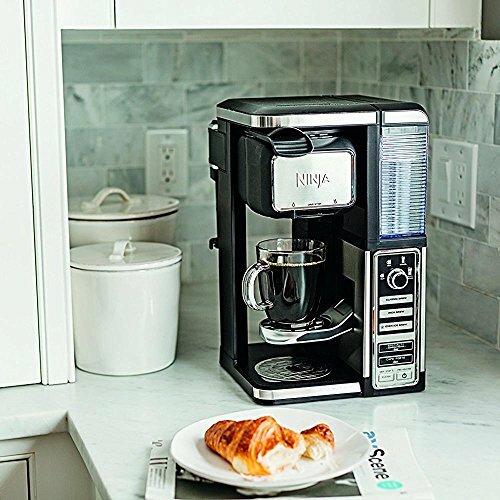 Start your day with the perfect cup of joe, thanks to the Ninja Coffee Bar Single Serve Coffee Machine System.